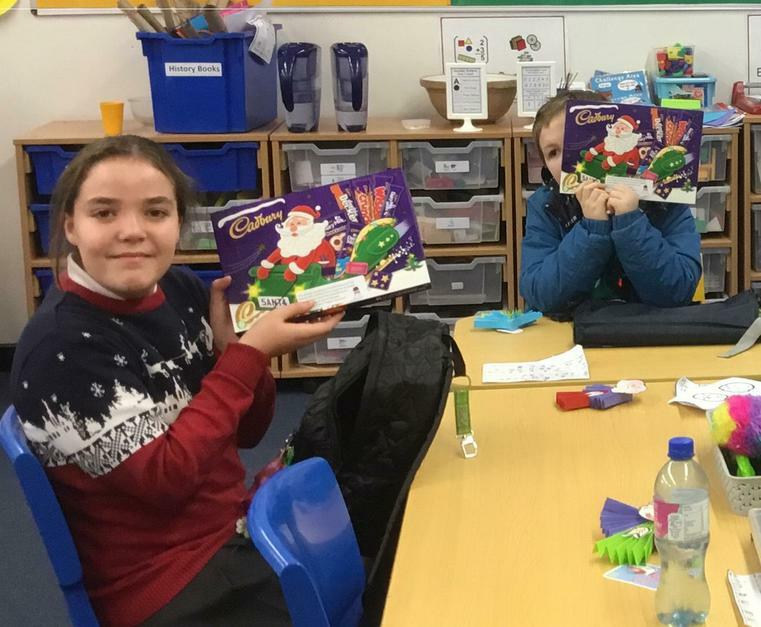 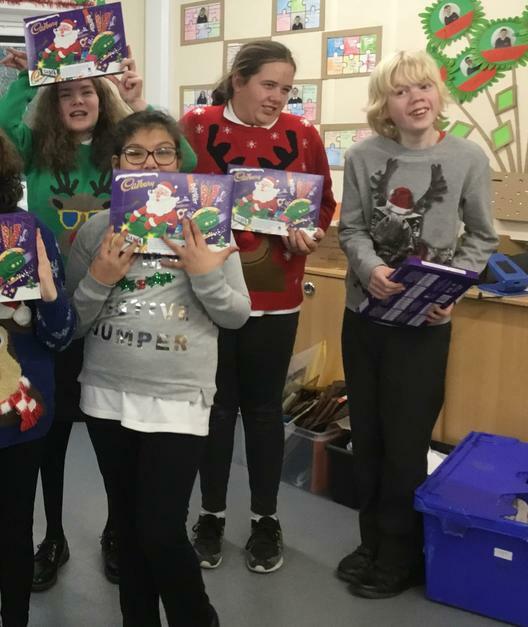 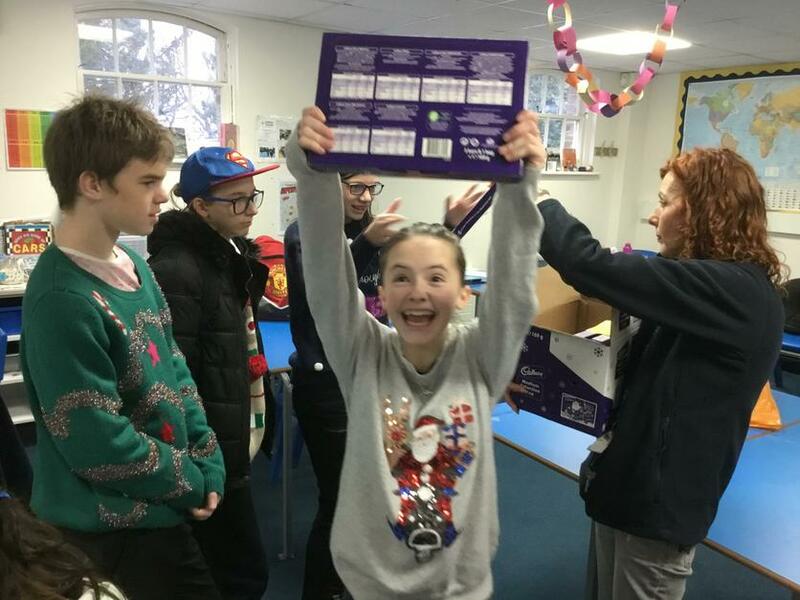 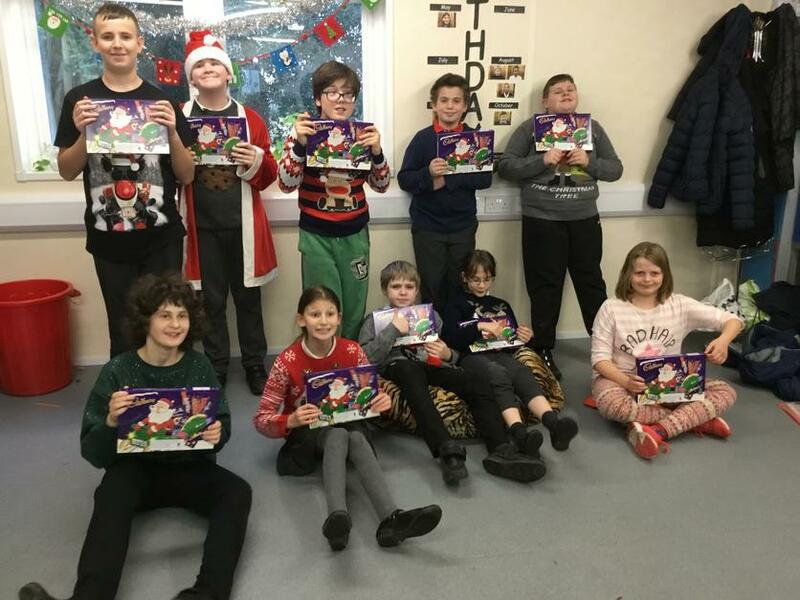 Stephen Mason of The Mason Mile and friend and supporter of Oakley School donated a chocolate selection box for every child and young person at Oakley School. 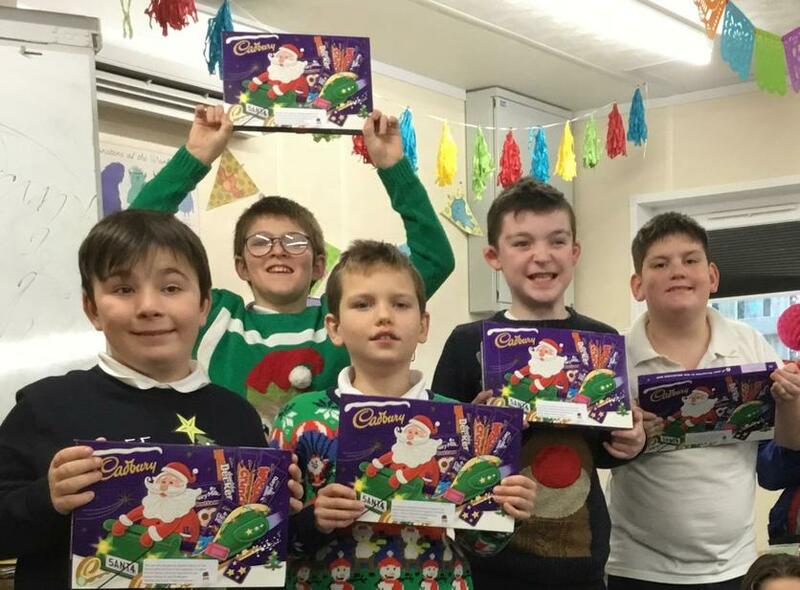 Every child was delighted with the generous gift—a big thank you and Merry Christmas to Stephen from Oakley School. 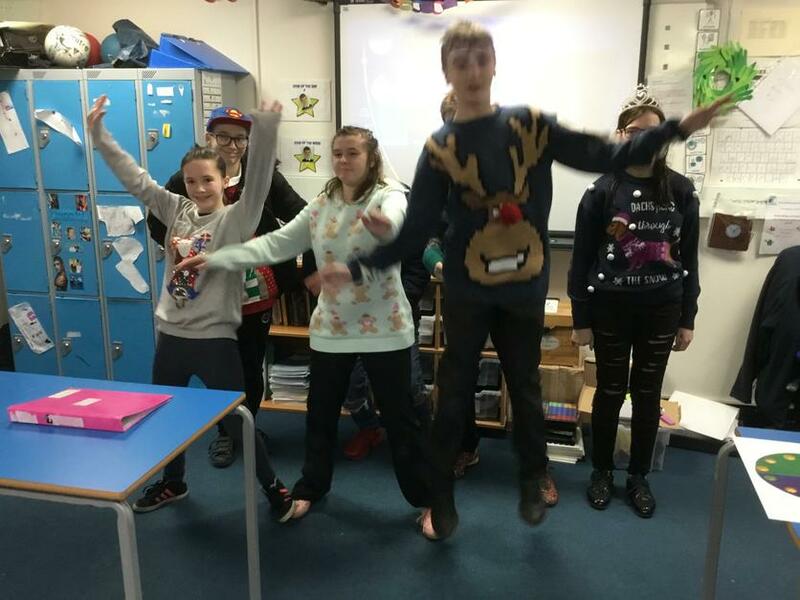 On Friday, 14th December we wore our Christmas Jumpers and each donated £1 to Save the Children. 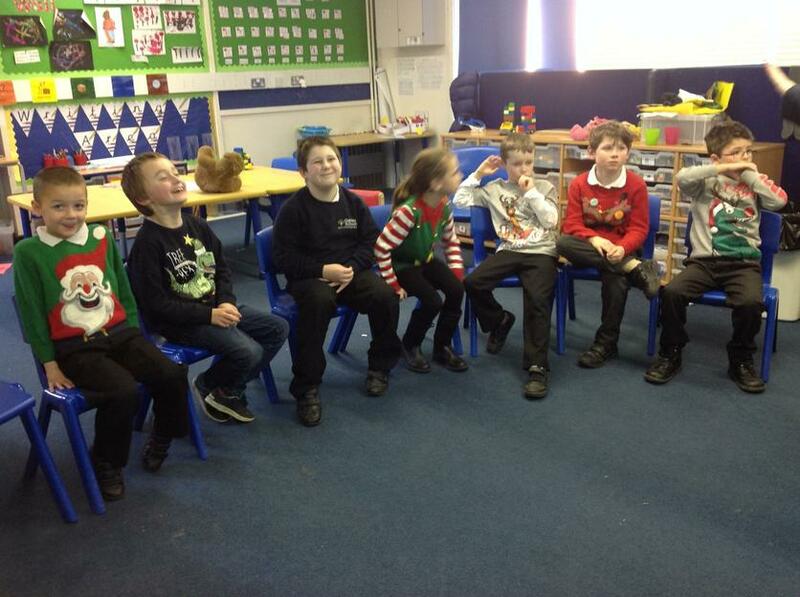 We raised £134 for children less fortunate than ourselves. 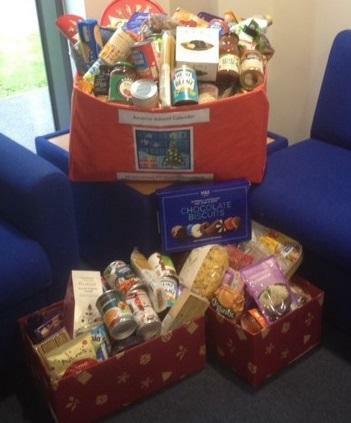 We would also like to thank our whole school community for their donations to Nourish, our local foodbank—another of our chosen charities this year, working hard to ensure no-one goes hungry at Christmas.